A personal finance fanatic, Micah Long majored in business and finance in college. 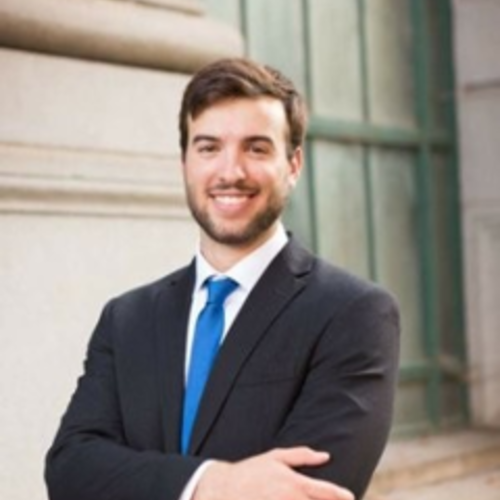 He concentrated in finance and estate planning in law school, and is currently pursuing a Tax LLM degree at Georgetown. He has also earned a certificate in financial planning from Boston University. Personal finance is in his blood. His father, brother, sister, and brother-in-law are all personal financial planners. This has instilled a passion for helping others master their money and find freedom in their finances.